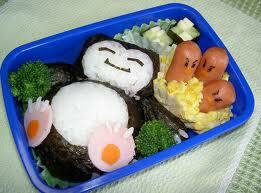 Hands up if you love sushi!! 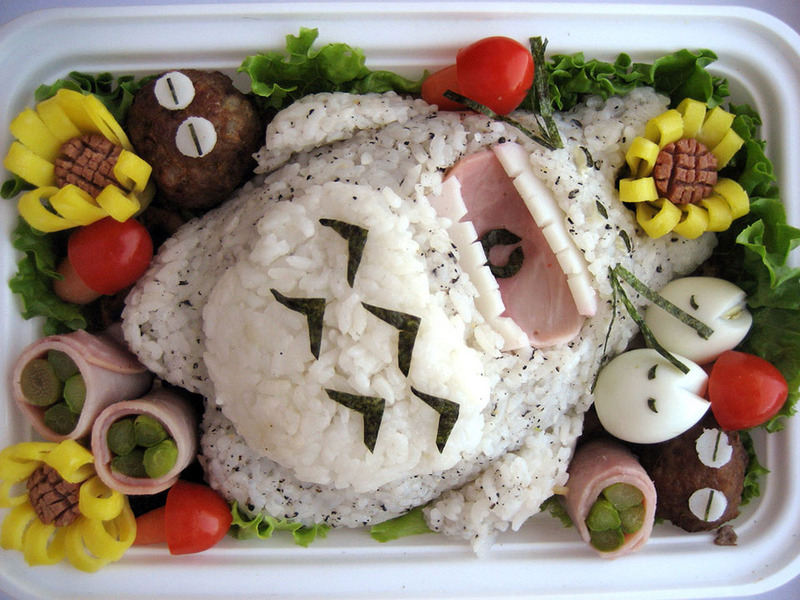 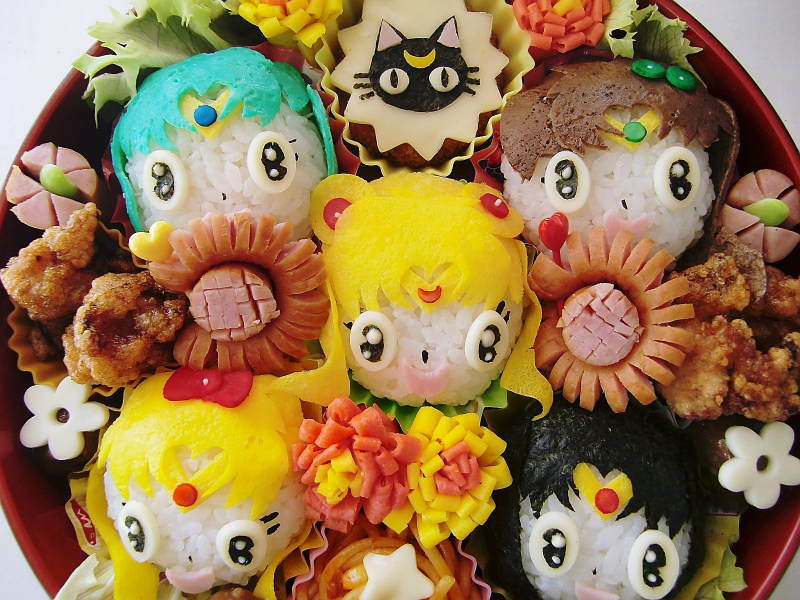 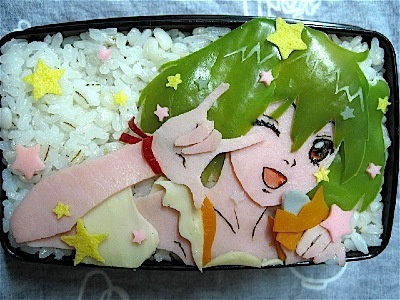 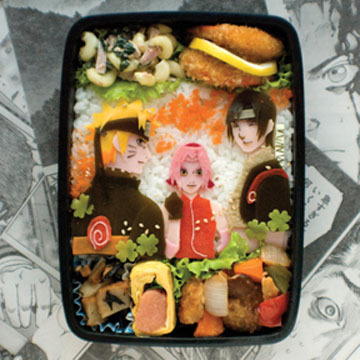 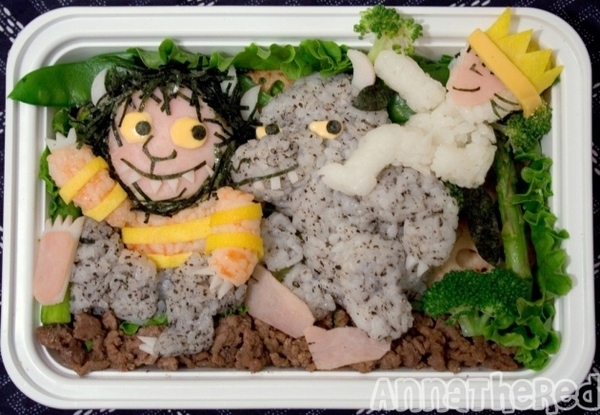 Being massive Otakus, we can’t help but fawn over these awesome-looking sushi bentos. 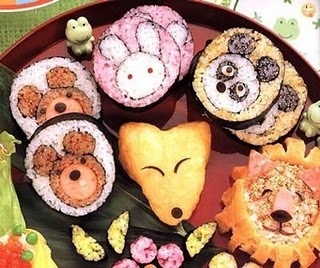 From Pokemon to pandas to our beloved anime characters, Japan sure knows how to make their food look kawaii, colourful and yummy! 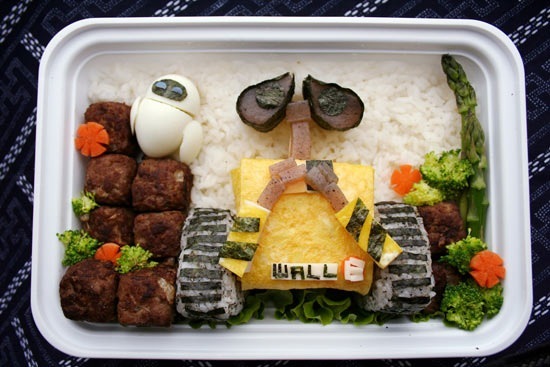 1 Comment on GeekFoodPorn: Sushi Bentos! 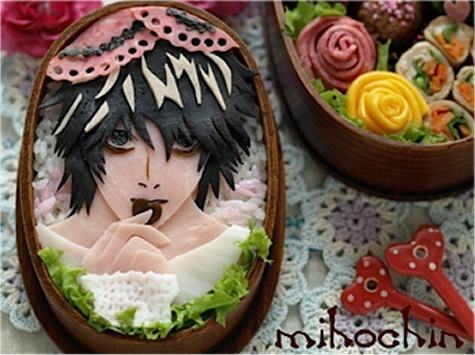 Oh God … I just … couldn’t eat that. 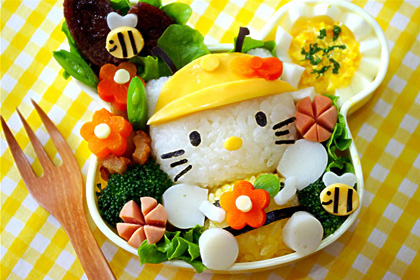 It’s too cute!